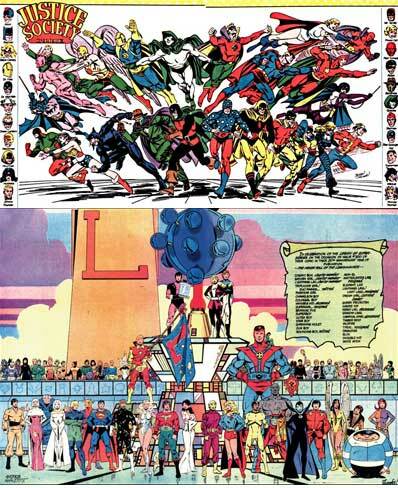 The Justice Society of America and the Legion of Super-Heroes are slowly returning to DC. Some fans may not remember which superheroes represent each one of these stalwarts of super teams of yore, so today we spend some time discussing these titles and why you should care. We also like to slam events on the show due to our diagnosed Event Fatigue. 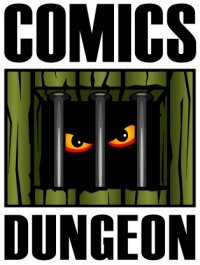 However, there are some good ones out there, so we bring forth some of our favorites, like: Annihilation, Multiversity, and Secret Wars. 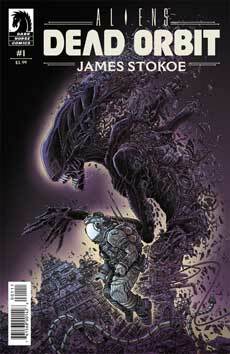 For Book Report, Chris and Nicole both review Aliens: Dead Orbit from Dark Horse. 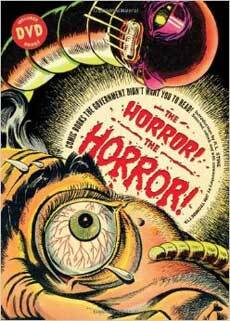 And Cole brings forth another pre-Code horror anthology, The Horror, The Horror. Tagged aliens, aliens dead orbit, annihilation, event fatigue, events, justice society of america, legion of super heroes, multiversity, secret wars, the horror the horror. Bookmark the permalink.